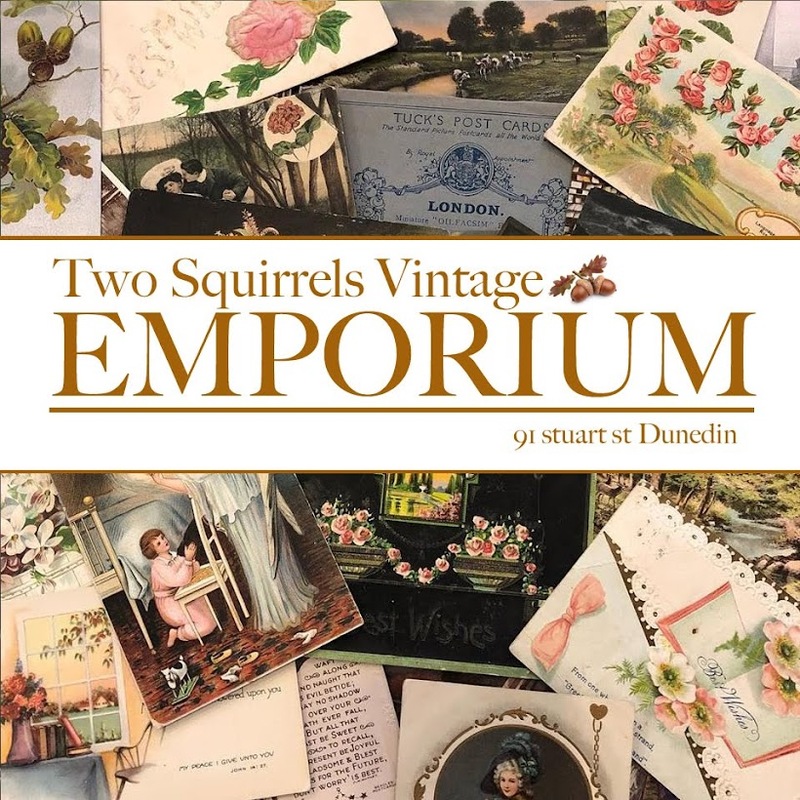 Two Squirrels Vintage: Daisy-boo the kid collector!! Off to pick up my two very cute nieces from school. Miss Olivia & Miss Jasmin, just love Daisy-Boo.